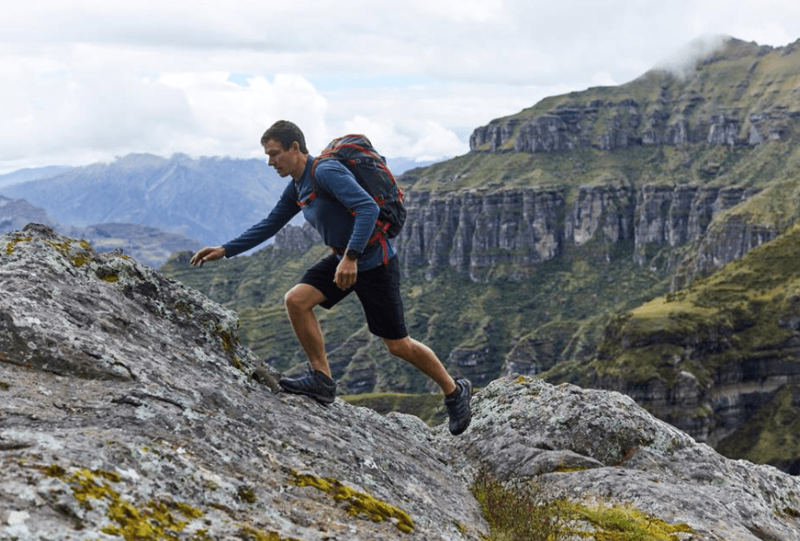 It’s almost the end of Summer, and Eddie Bauer Canada is offering you great deals available now. New season. New adventures. You can save up to 60% off on women’s and men’s clothing, outerwear, shoes and gear. Some exclusions apply. This offer is valid for a limited time only, while quantities last. Not to mention, you can save an extra 50% off on clearance styles, with 400+ new styles added. Simply use the promo code PEAKS at checkout. 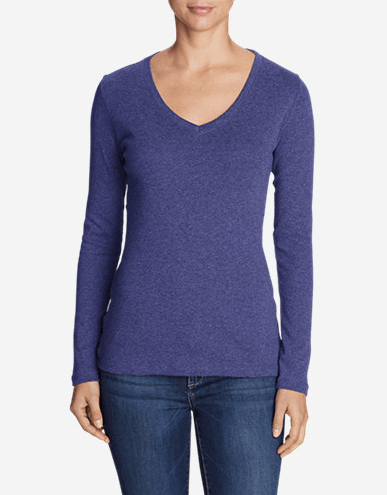 This Women’s Favourite Long-Sleeve V-Neck T-Shirt is on sale for $32.00. Eddie Bauer Canada is giving you an extra 50% off, so you can pay only $18.99! With this shirt, you’ll enjoy wearing across seasons, in all kinds of casual settings, because of their comfort, fit, rich color, and lasting quality. Eddie Bauer Canada offers $10 flat-rate shipping on all orders with no minimum purchase.